services for the disabled and vulnerable social group. we have made the research and the production performance of the sensor-based remote controller and cloud-based IoT platform through IoT convergence project. 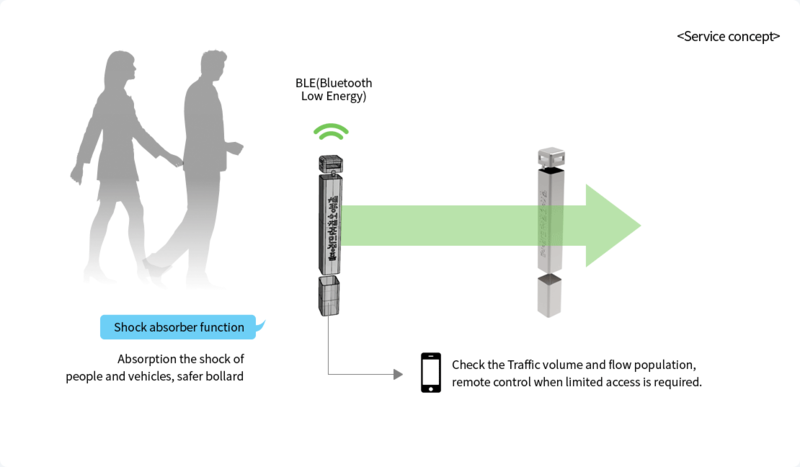 After we are selected as the IoT Convergence Task Excavation Research in 2016, we proceed on the "Designing a Smart Key(Smart Key) prototype for an aging society." 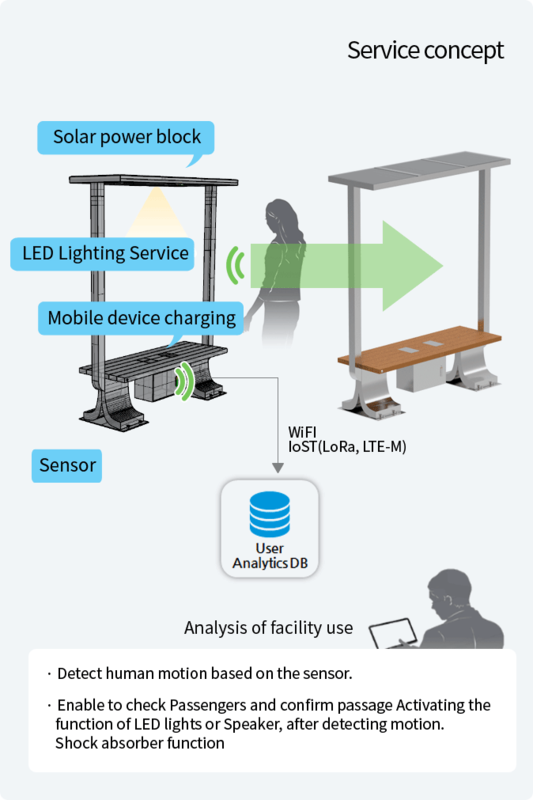 SNC Lab was selected as the host company for the Yeo-Ju Han-gul market design ICT convergence project, which was included in the Culture Tourism Market Development Project in 2017, we installed IT-based service programs (IoT Bench and IoT Ballads) that integrate IoT technology. 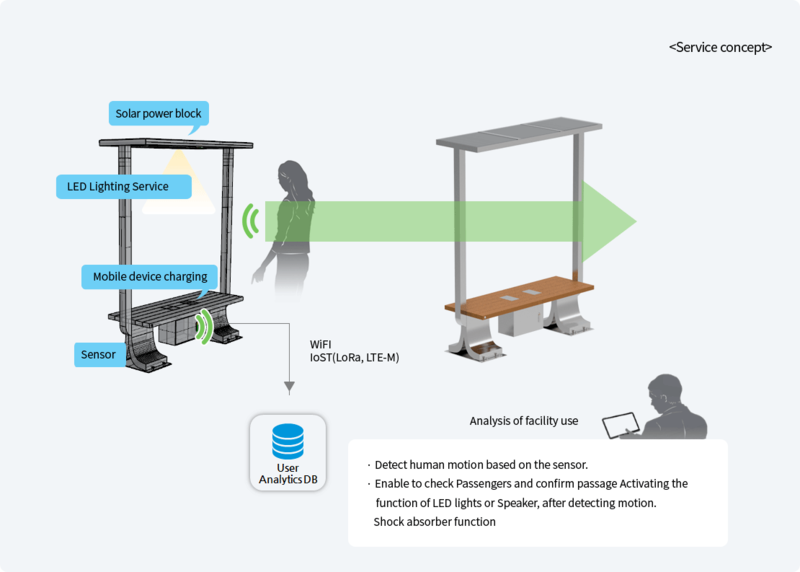 We developed an IoT bench which collects the solar LED lights, the number of passengers and the traffic confirmation data by detecting the human motion (motion) based on the sensor. 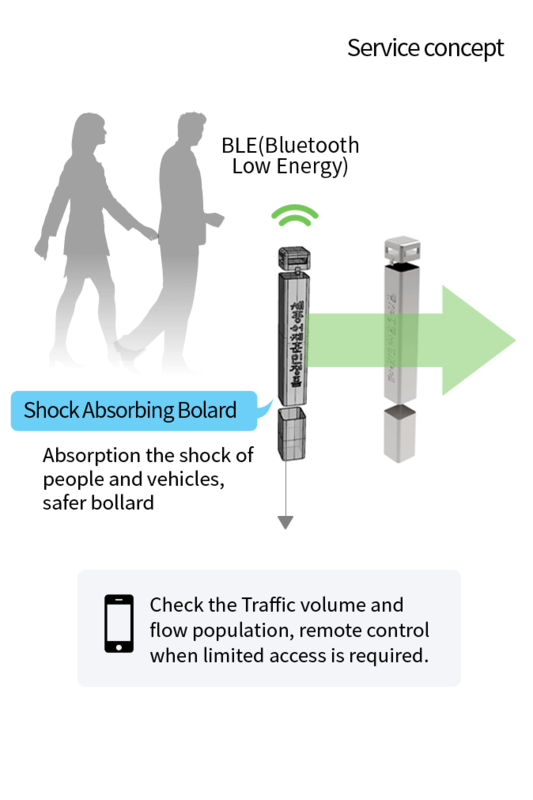 We studied IoT bollard that can be remotely controlled when it is necessary and can be operated by the BLE (Bluetooth Low Energy) and IoT sensor which absorbs the human and vehicle shocks and checks the traffic volume and the flow population, for limited access.